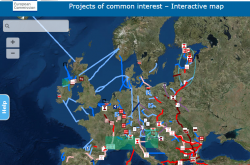 Attracting investment in energy infrastructure is one of the key objective of the Energy Community Treaty. 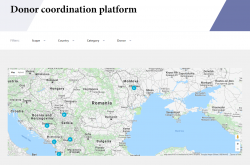 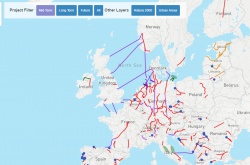 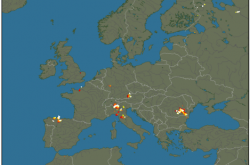 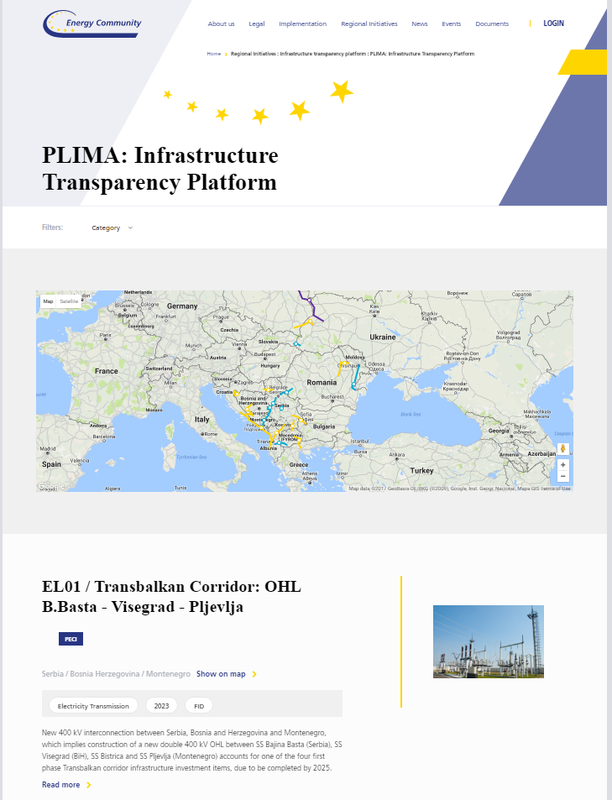 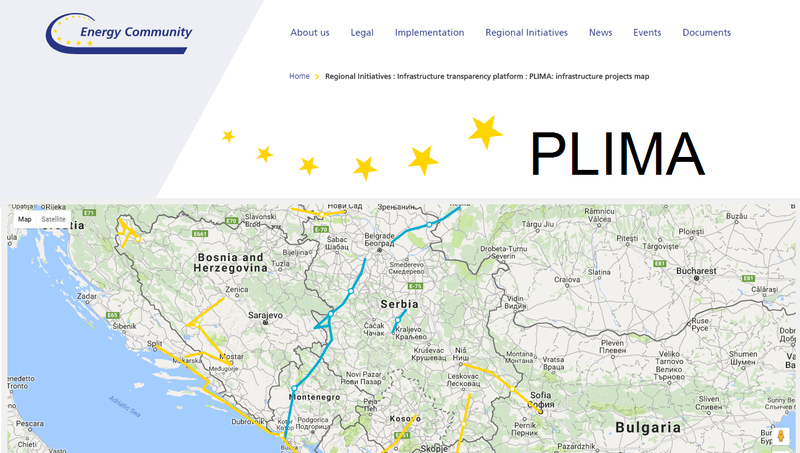 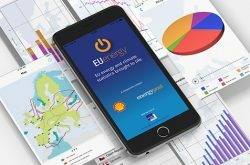 The Energy Community Infrastructure Transparency Platform, or just short PLIMA – Project Library and Interactive Map Application, is a tailor-made tool for monitoring the implementation of Projects of Energy Community Interest and Projects of Mutual Interest. 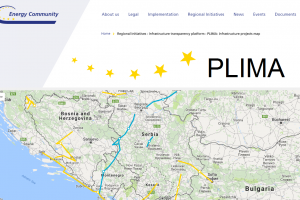 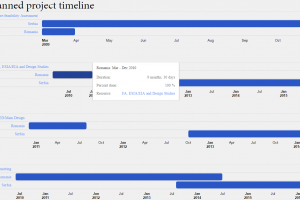 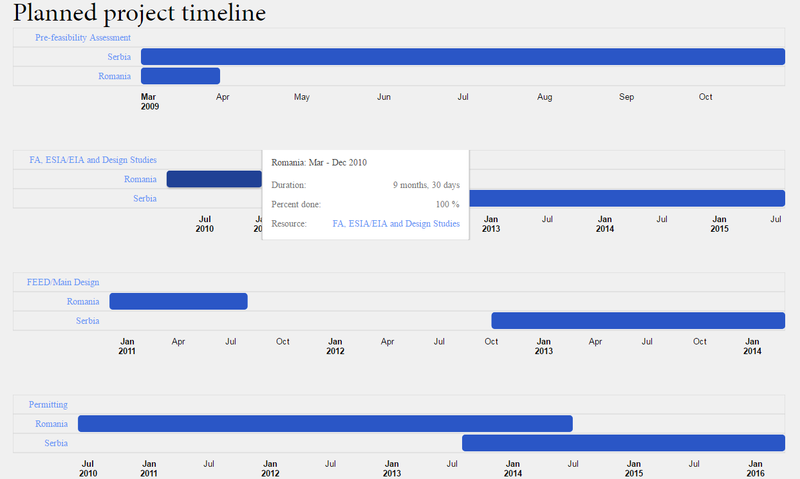 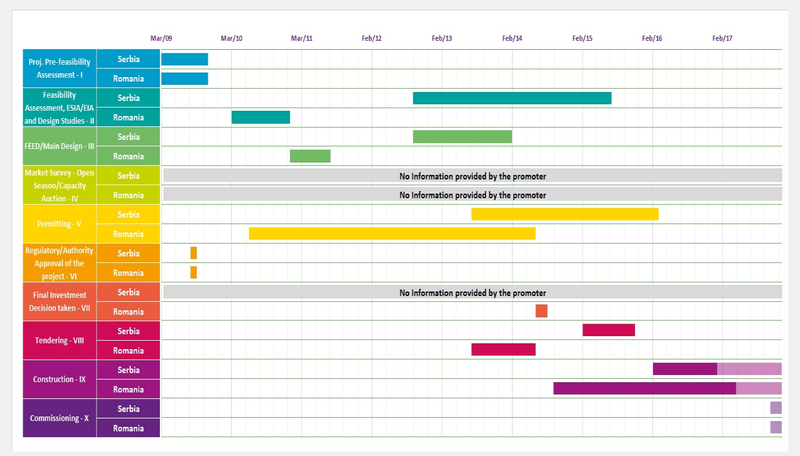 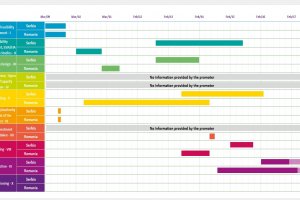 The tool provides basic project data, technical and financial information as well as tracks the projects’ overall realisation. 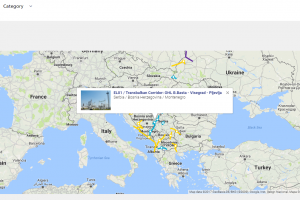 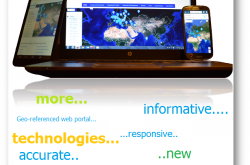 The interactive map application provides up-to-date information on the geographic location of each project.